Selling for the value in the land only…Home in in very poor condition. Value is in the land. Seller cannot guarantee well or septic. Bring offers, as is. DO NOT go on property without a licensed REAL ESTATE Broker…home is in need of repair. 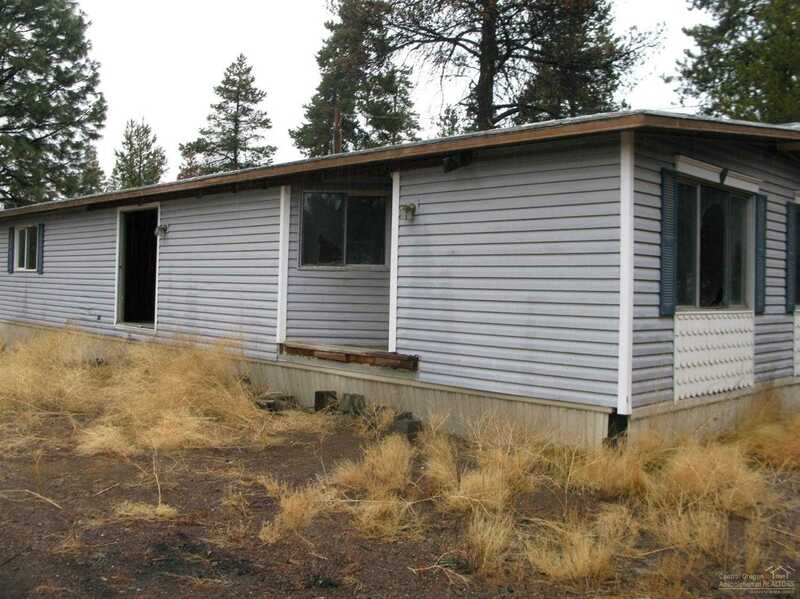 Please, send me more information on this property: MLS# 201811060 – $74,900 – 52594 Railroad Street, La Pine, OR 97739.